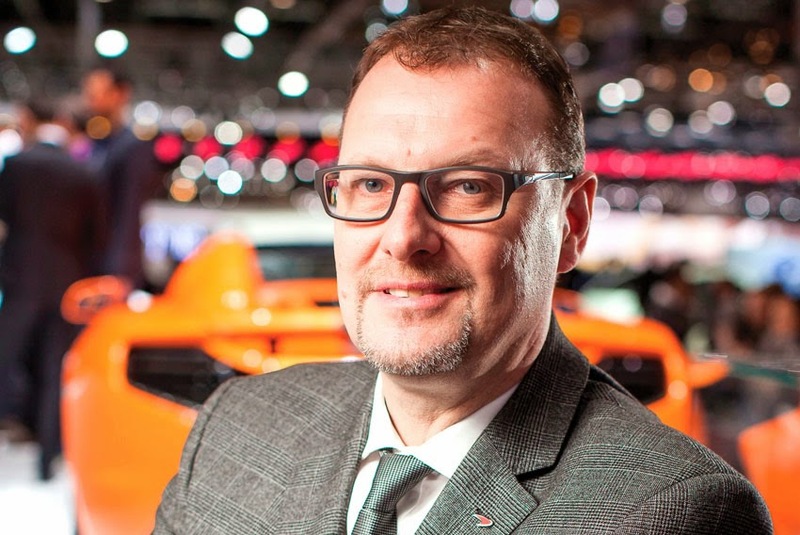 McLaren Automotive has appointed Jonathan Pollock as Regional Director for the Europe reporting to Jolyon Nash, Executive Director - Global Sales and Marketing. recently as Sales Director for Nissan Motor (GB) Ltd. During this time, he managed record sales growth within the region while working across supply management, distribution and retailer network performance development. "The retail environment across Europe has presented some challenges for the industry, but we embark on what is likely to be another record year for the brand with a range of groundbreaking products and a very strong retailer network. Jon brings a wealth of sales experience and knowledge gained from working with successful and established global brands in the European market," said Jolyon Nash. Pollock added, "I am extremely pleased to be joining the McLaren team at this incredibly busy time, as the company premieres three new models on two continents just weeks apart, all of which were arguably the stars of the shows. The launch of the McLaren 570S at the New York Auto Show brings about new challenges as McLaren enters into the highly competitive sports car market, but the brand continues to go from strength to strength with the range now complete."